The calcareous green alga Halimeda tuna is a common green alga in shallow waters. The alga appears as a series of greenish discs attached together at a point, reminescent of the cactus Opuntia ficus-indica. 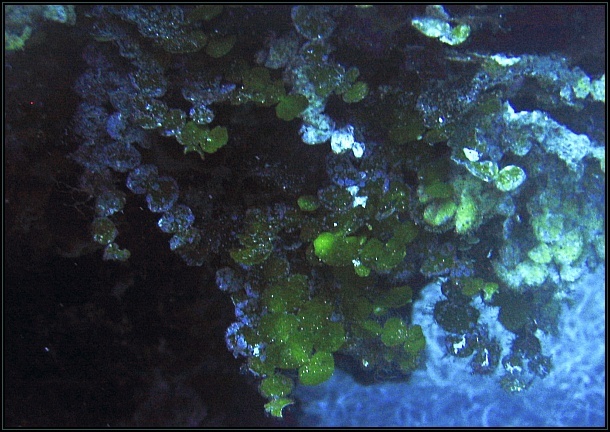 The green alga is preyed upon by the sacoglossan mollusc Bosellia mimetica.